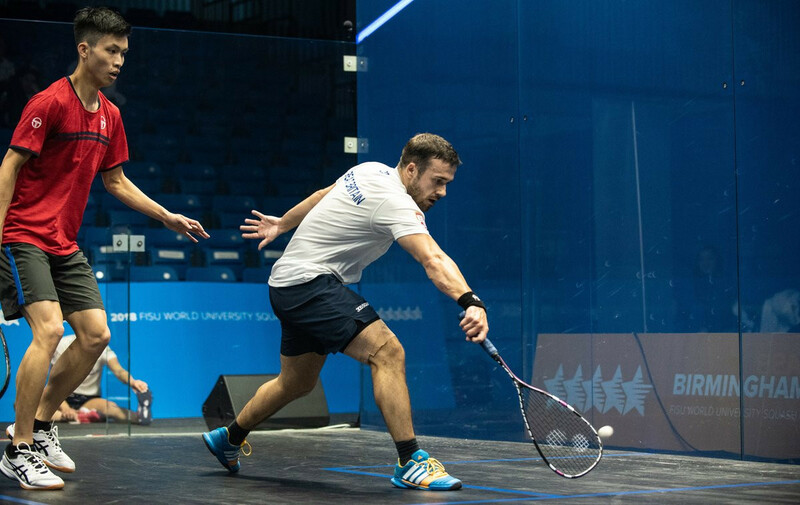 The World University Squash Championships continued at the University of Birmingham as the team semi finals were played, with Great Britain and Malaysia set for tomorrow's final. 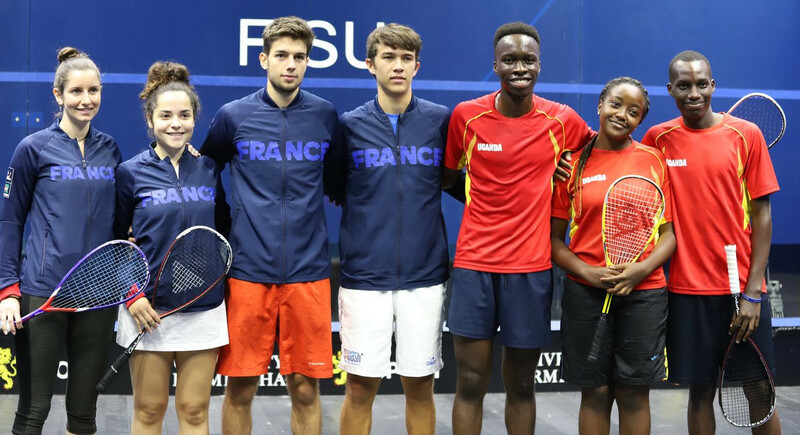 France made a strong start to the team competition at the World University Squash Championships by claiming two victories on the opening day in Birmingham. 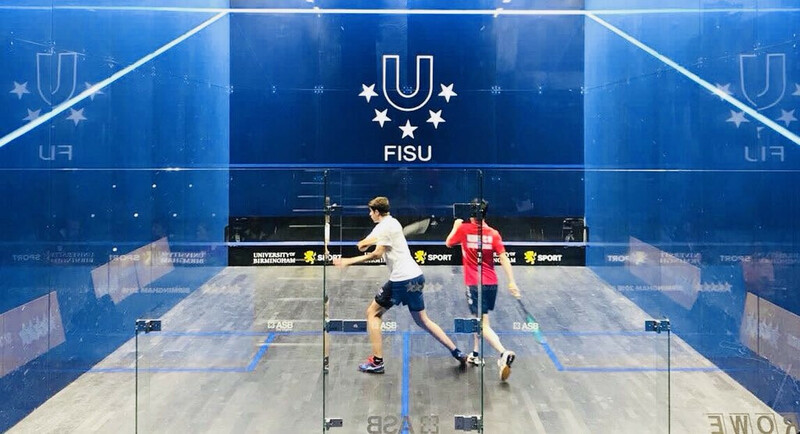 The top two men's seeds at the World University Squash Championships did not drop a set as they progressed safely through to the final at the University of Birmingham. 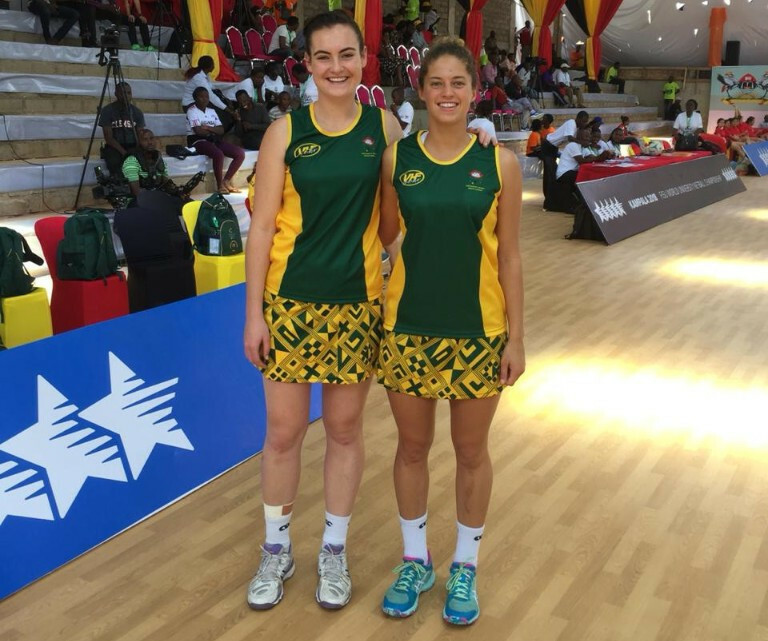 Top seed in the women's singles Grace Gear has been knocked out of the World University Squash Championships in straight games on day two of the competition. 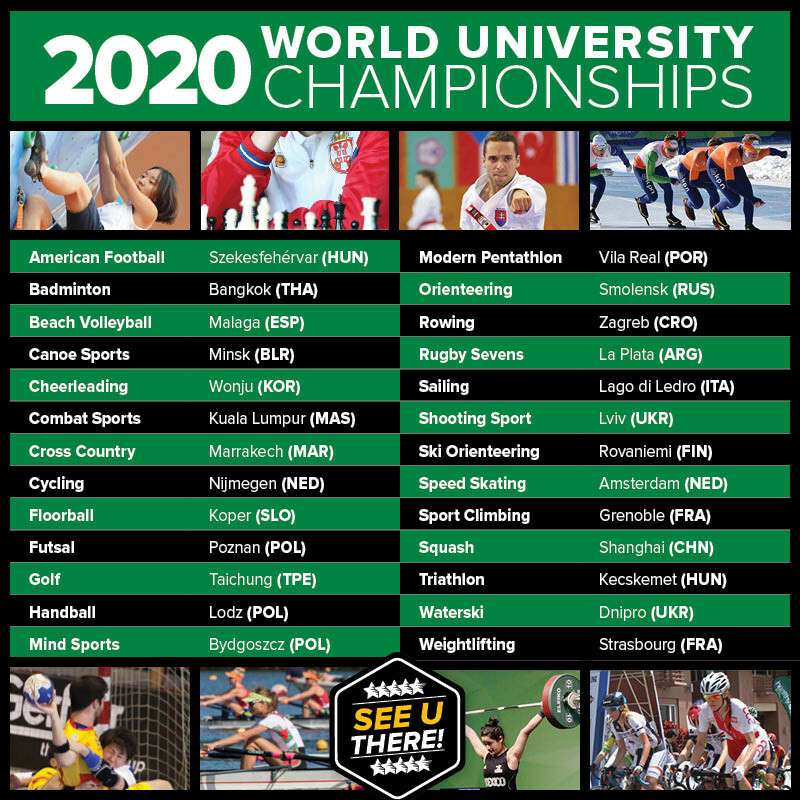 A total of 26 World University Championships have been awarded by the International University Sport Federation (FISU) for 2020. 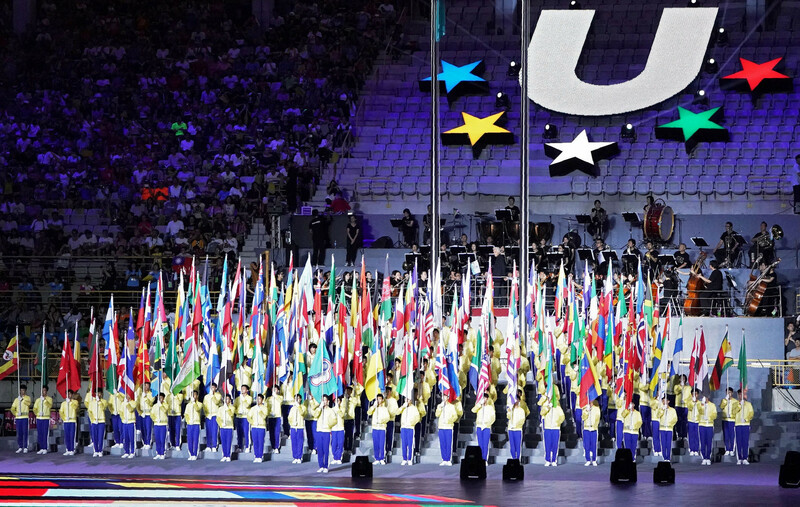 A total of 34 Bidding Committees from all corners of the globe have converged at the International University Sports Federation (FISU) headquarters in Lausanne to present candidatures to host World University Championship (WUC) events in 2020. 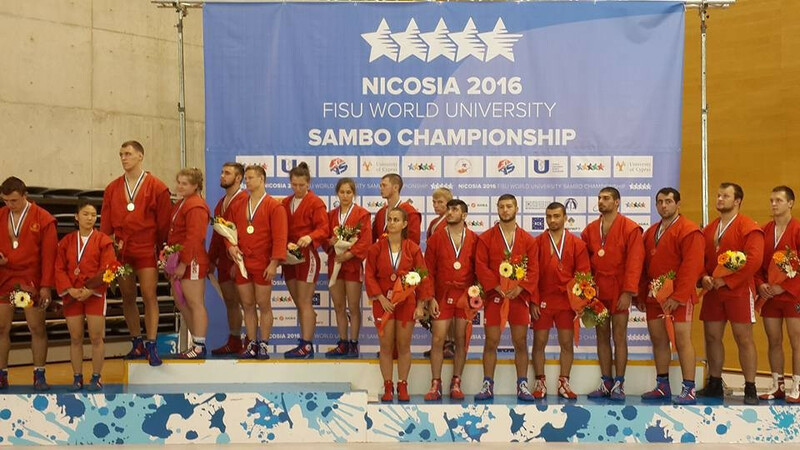 Russia capped off a successful three days here at the World University Sambo Championships by claiming the mixed team title at the expense of Kyrgyzstan. 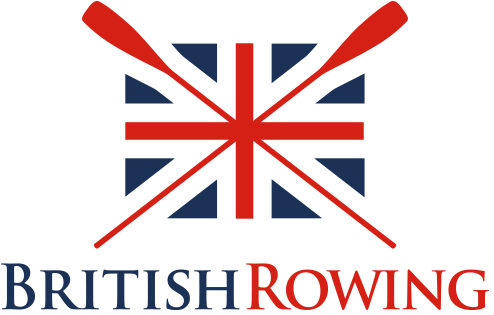 British Rowing have stated that they are "deeply saddened" to report the death of rower Ailish Sheehan, following an accident at the World University Championships in Poland. 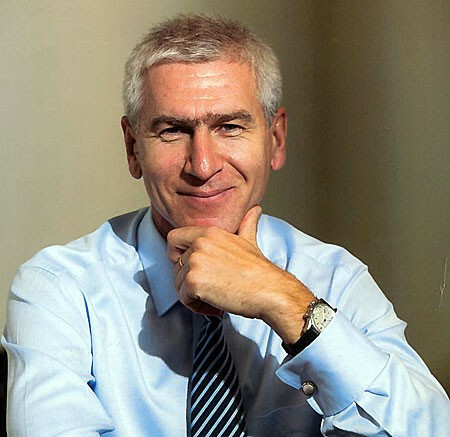 Oleg Matytsin has claimed he is "very pleased" with the progress the International University Sports Federation (FISU) has made since his election as President in November.